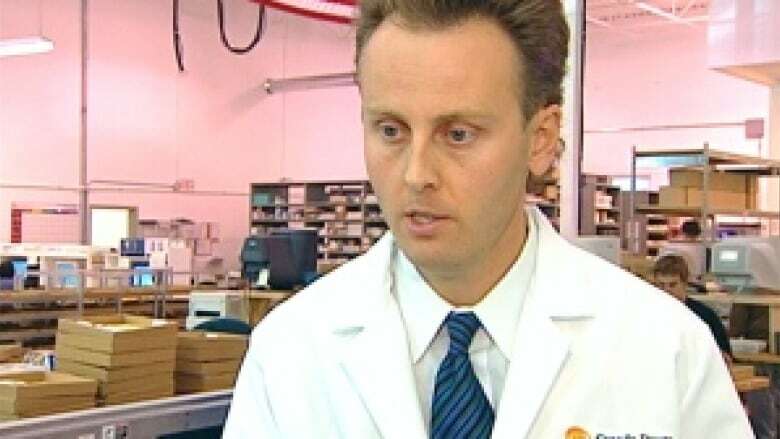 Extradition hearing dates have been set for five Winnipeg men accused of illegally importing and selling $78 million worth of misbranded and counterfeit drugs to American doctors from 2009 to 2012. Kristjan Thorkelson, Thomas Haughton, Ronald Sigurdson, Darren Chalus and Troy Nakamura will be in the Manitoba Court of Queen's Bench the week of May 7, 2018. A hearing date for James Trueman is expected to be set in Vancouver next week. "The judge may make a decision from the bench immediately, but may also take time to review the information presented," Ian McLeod, manager of media relations and litigation communications with the federal Department of Justice, wrote in an email. Thorkelson is the owner and CEO of CanadaDrugs.com. Sigurdson is the company's CFO. Haughton is president of two CanadaDrugs subsidiaries operating in Barbados and the U.K.. Chalus is director of clinical sales for CanadaDrugs and Nakamura is the clinical manager for CanadaDrugs. Trueman is accused of serving as a liaison between CanadaDrugs and its drop shippers in Illinois and Washington state. The men were arrested under the Extradition Act in Manitoba and British Columbia in June. They were released on bail, on conditions including surrendering their passports and not moving without notifying authorities. In 2014, U.S. federal prosecutors laid charges of smuggling, conspiracy and international money laundering against the men, CanadaDrugs.com and affiliated companies and associates in the United Kingdom and Barbados. 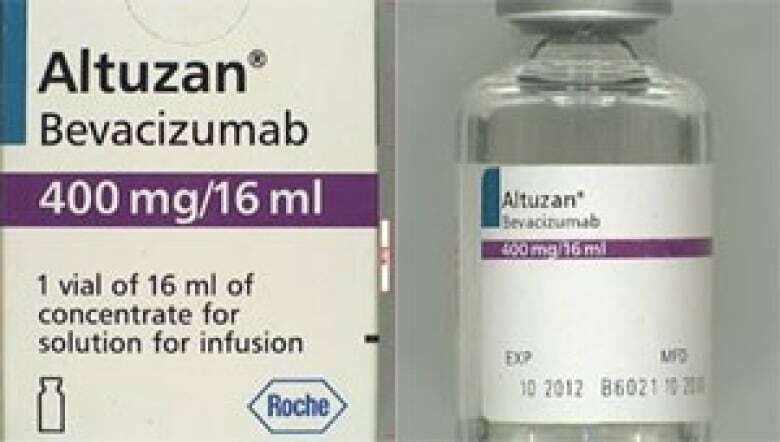 ​At the time, a CanadaDrugs.com manager acknowledged shipping and distributing vials of the blockbuster cancer drug Avastin, but said he didn't know the drug was counterfeit. It was found to contain cornstarch and acetone but no active ingredients. In 2015, RCMP officers raided the Winnipeg offices of CanadaDrugs.com and assets in one bank account were seized. American federal prosecutors have also put a hold on four bank accounts in Canada, the United Kingdom and Barbados "to assure the availability of the funds for forfeiture in the event of the defendants' conviction." Court documents show RCMP had five Winnipeg homes under surveillance as recently as May. If convicted, the men could face up to 20 years in prison and fines. CanadaDrugs.com is a Winnipeg-based company that is still operating and is licensed by the College of Pharmacists of Manitoba. At the extradition hearings, the judge will decide whether the evidence is strong enough to commit the men to trial if the alleged activity had happened in Canada. If the judge is satisfied, they will be ordered extradited. Justice Minister Jody Wilson-Raybould will make the final decision whether to surrender them to U.S. authorities to face trial, and the men can make submissions to her before she makes that decision. They also have the right to apply for judicial review of the minister's decision and the extradition hearing decision to the Court of Appeal. If those decisions to extradite are still upheld, they can then appeal to the Supreme Court of Canada. Lawyers for the men could not be reached Friday afternoon or said they couldn't comment while the case is before the courts.